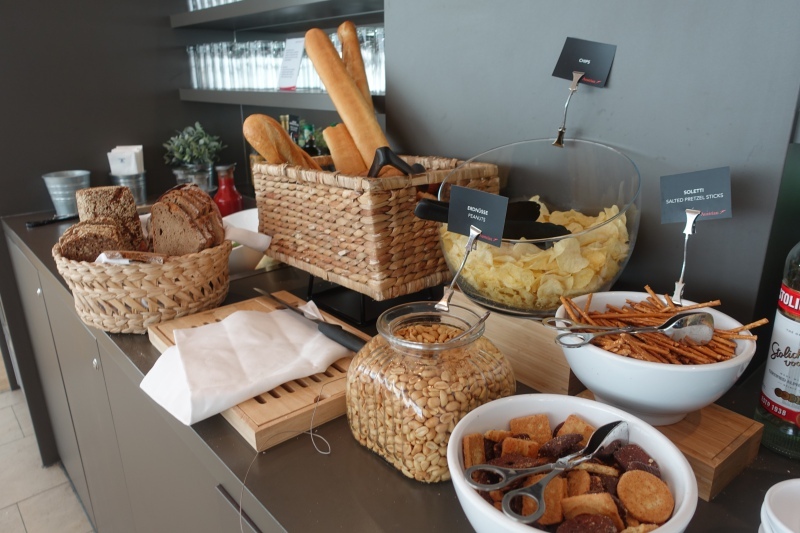 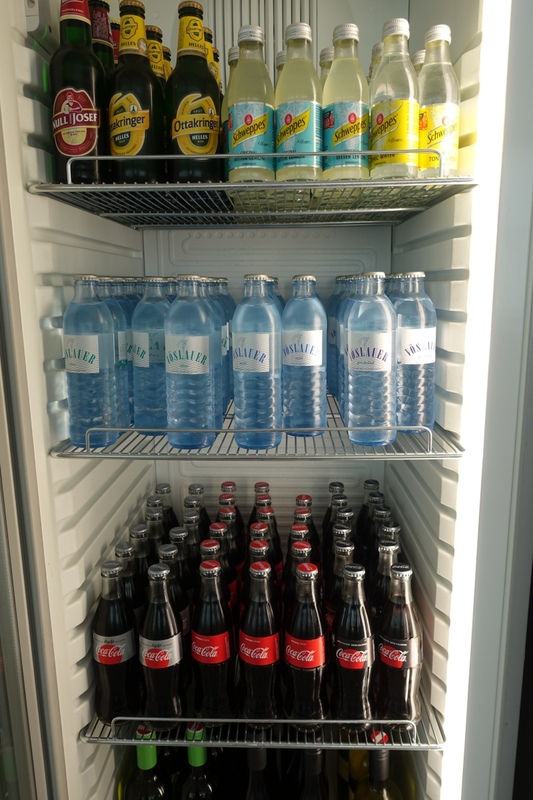 This Austrian Airlines Business Class Lounge Vienna Airport Review is from our recent visit at Vienna Airport, after our Austrian Airlines Business Class flight from NYC. 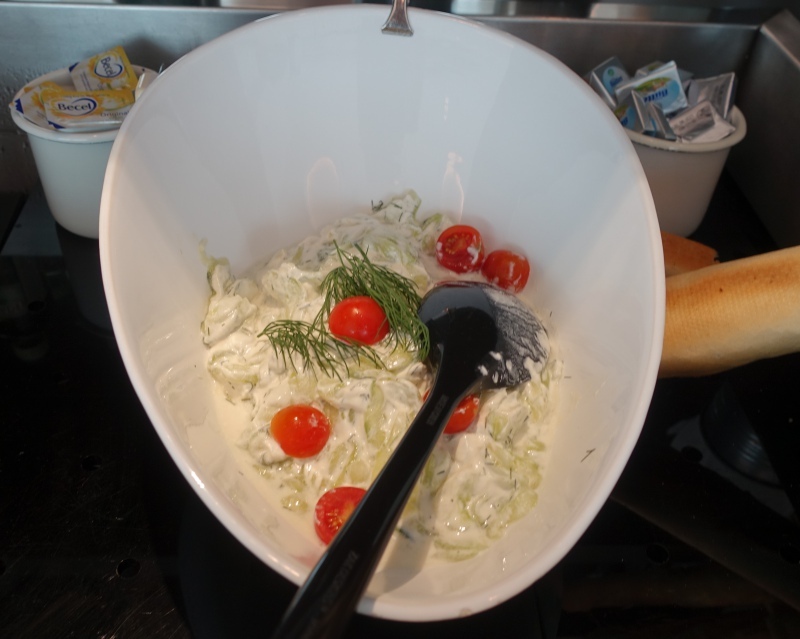 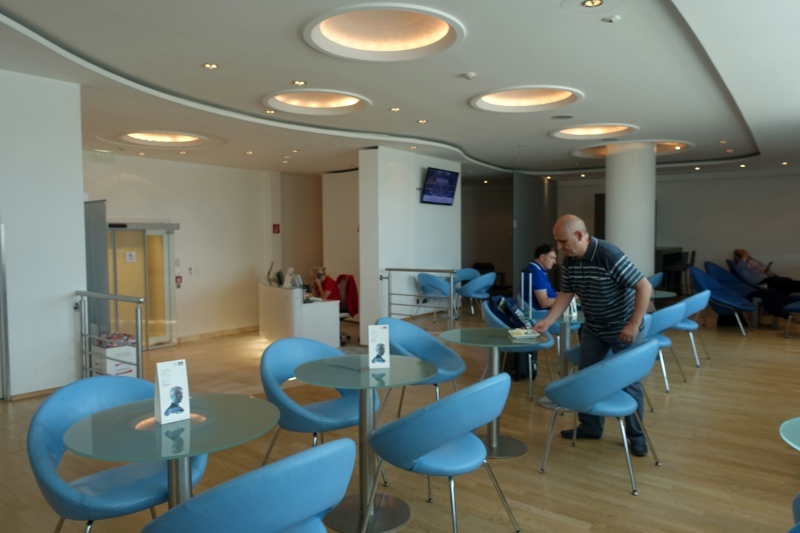 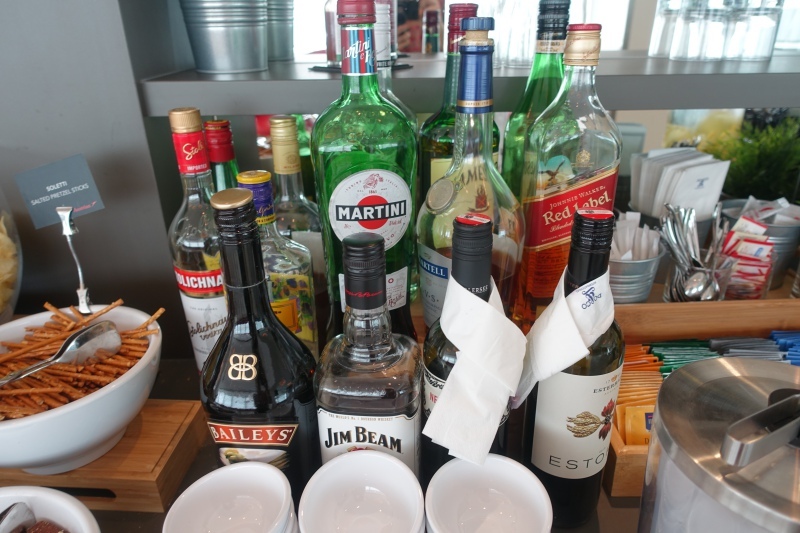 We were headed to St. Petersburg, Russia, so our visit was to the Non-Schengen Lounge. 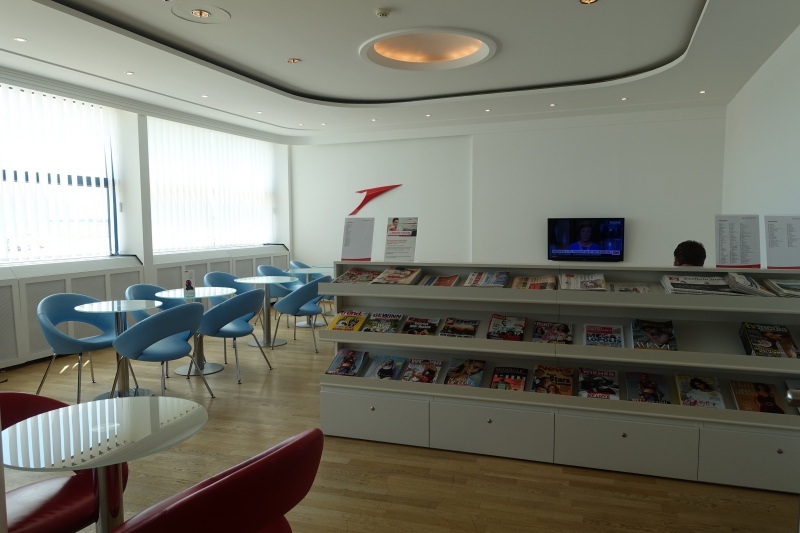 The Austrian Airlines Business Class lounge that we visited is located airside, in the Non-Schengen G section of Terminal 3. 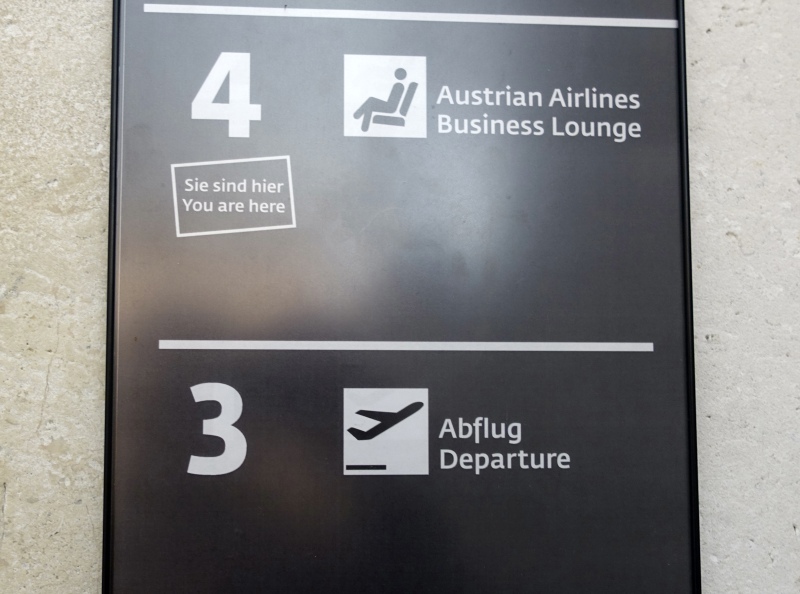 Follow the signs, and take the elevator to the 4th floor, where the lounge is located. 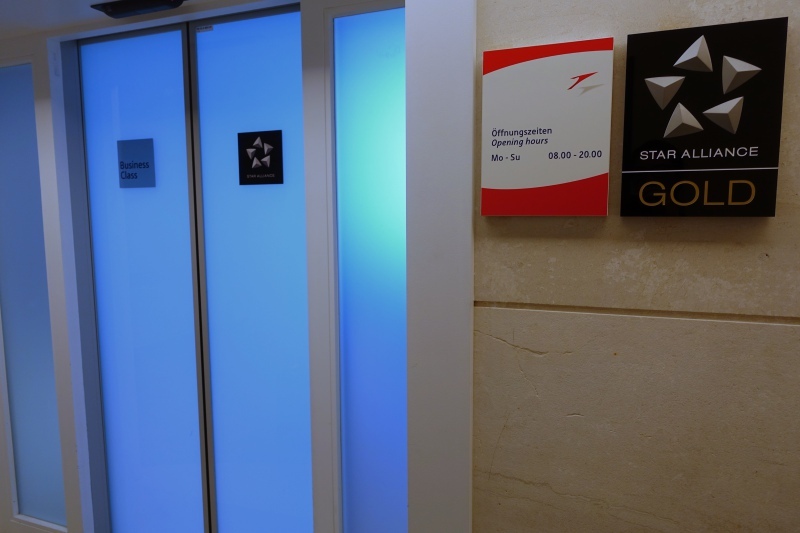 Exiting the elevator, the lounge entrance will be on your left. 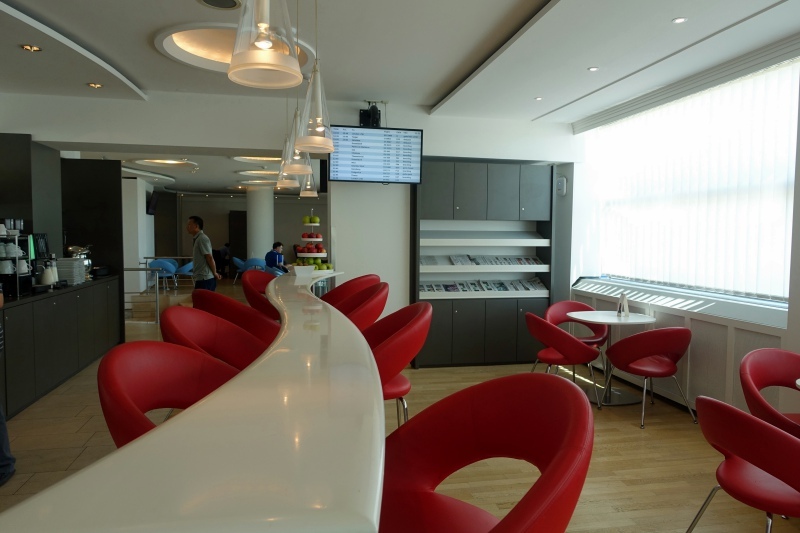 The lounge is more tastefully decorated than the Jet Lounge that we previously visited, and there are windows that overlook the tarmac, providing ample natural light. 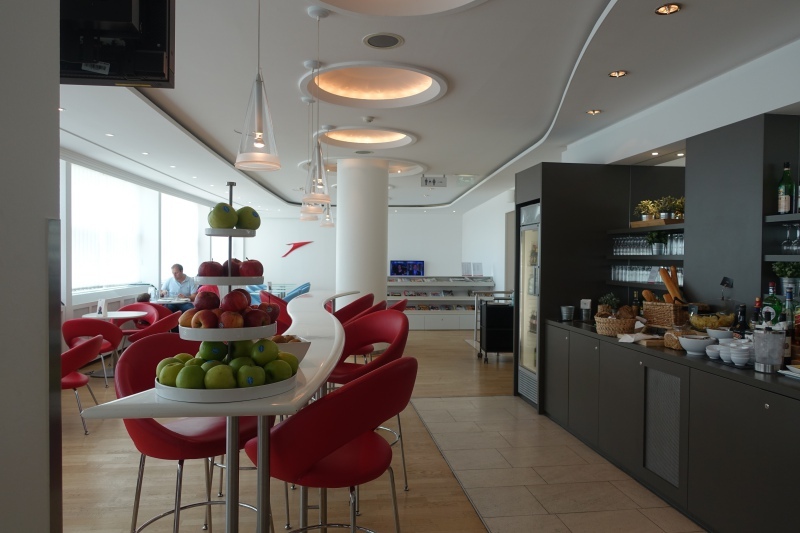 While there wasn't much to eat at the Austrian Business Class Lounge at Vienna Airport, at least at this Non-Schengen section lounge near the G gates, I preferred it to the Jet Lounge given its design, natural light, and the fact that there were no flies around the food at the buffet. 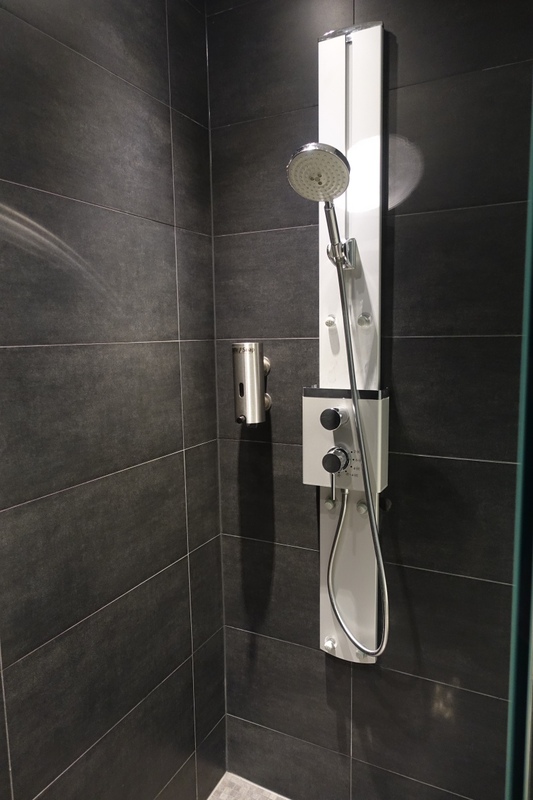 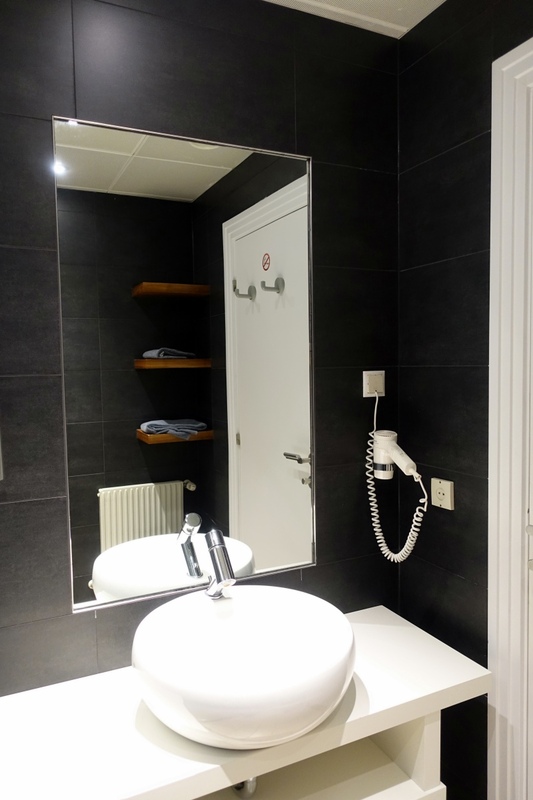 The shower room was nothing special but it was clean and perfectly serviceable, and importantly, available during our brief visit around midday. 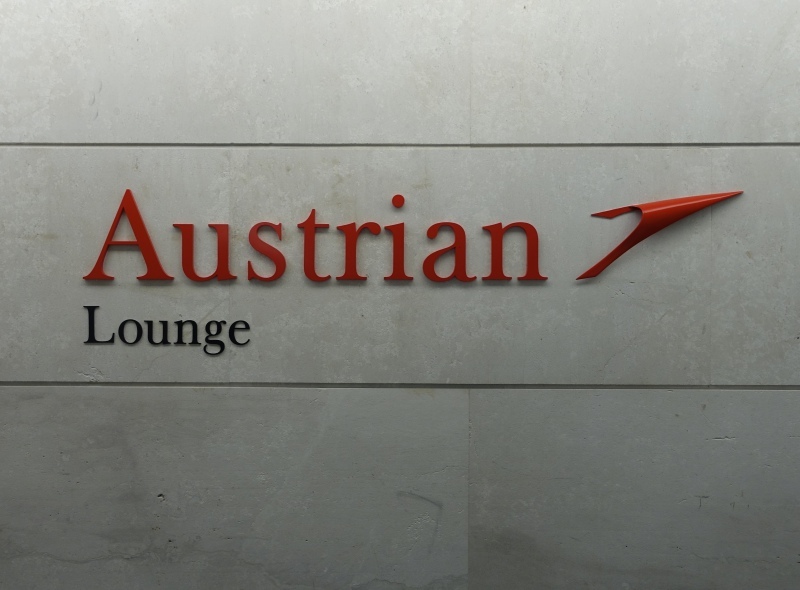 If you've recently visited one of the Austrian Airlines Business Class Lounges at Vienna Airport what was your experience?